Whoa there what's going on? I've blogged twice in a month!? That's right ya'll, it's part of my 2018 goals and I'm trying to get in the swing of things. One of my main goals is to connect to my clients, future clients and anyone who follows our work here at Dolce Vita. I've been holding out for too long and I think you all should see the work we've been brewing up this past year. 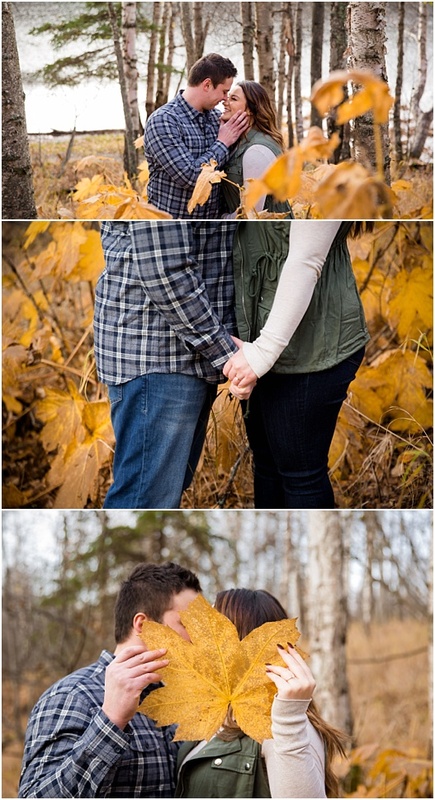 I had the pleasure in working with Kelly and Avery this late Fall and Kincaid Park was the location of choice. Kincaid was the perfect place to use as a setting because it was the setting of their first date. We started at Little Campbell Lake that is located inside the park and made our way over to the cross country bridge and ended the session over by the rolfing park where the views are just spectacular! 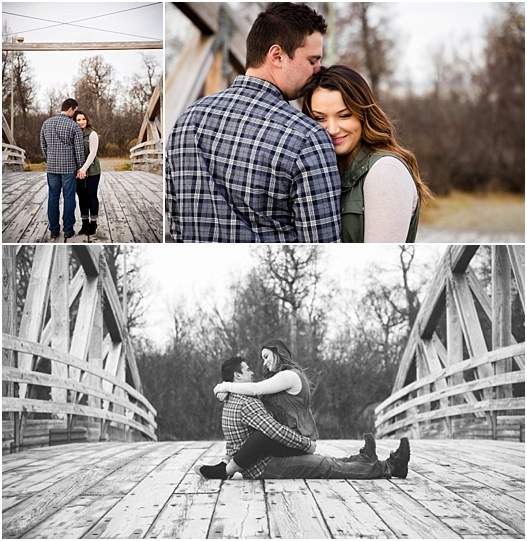 I'm looking forward to spending more time with Kelly and Avery on their wedding day set on August 24th, 2018 to take place at one of my favorite locations ever Crow Creek Mine in Girdwood, Alaska.